The couple involved in the robbery has been arrested. China Press reported that one of the woman's accomplices was her 30-year-old husband. 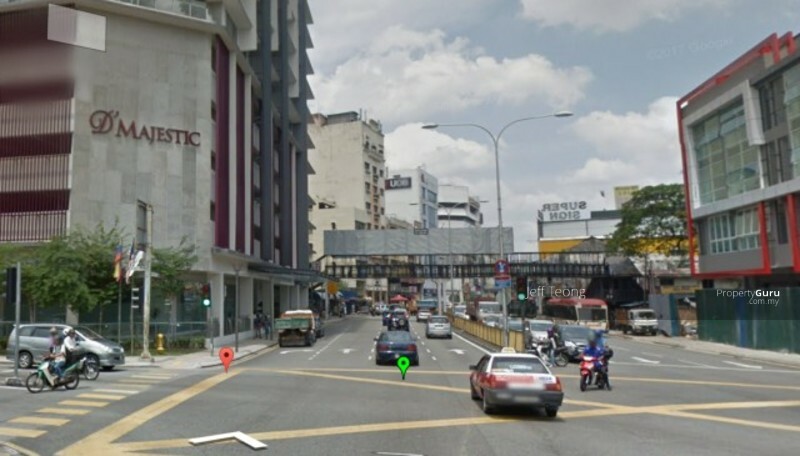 The robbery happened outside a hotel at around 2pm on Jalan Pudu in Kuala Lumpur. The 29-year-old woman, known as Eza, asked the Bangladeshi national to meet her in a room at the hotel before the robbery. 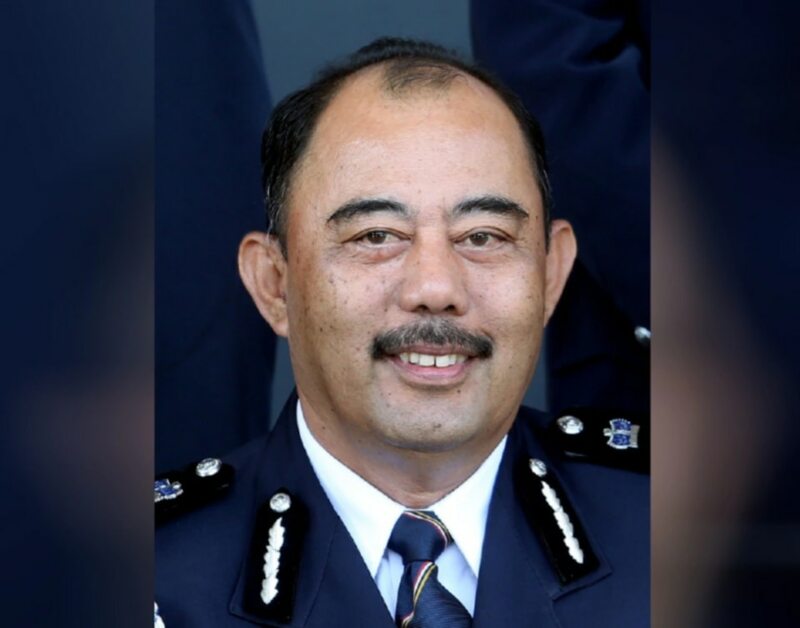 "He was then told by the woman that she was being surrounded by three men outside the hotel," Dang Wangi OCPD Asst Comm Shaharuddin Abdullah said, according to China Press. The man then realised that it was a trap when he was ambushed by three men outside the hotel, according to Sin Chew Daily. He was beaten up and robbed of the RM40,000 cash and his mobile phone. The woman's husband also accused the Bangladeshi man of harassing her. According to Shaharudin, the victim's mobile phone and RM1,450 cash have also been recovered following the arrests. They are being investigated under Section 395 of the Penal Code for committing gang robbery. Meanwhile, the two other robbers remain at large. The 31-year-old Pakistan national has since been arrested. The car was a gift from Mahathir to the Johor Ruler's late father.